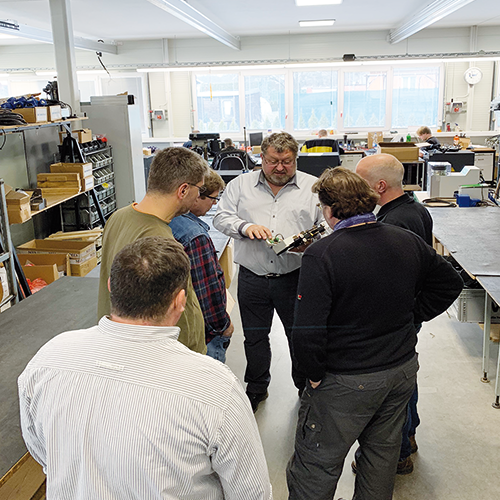 This week one of our seminars took place in our factory in Lochenice. 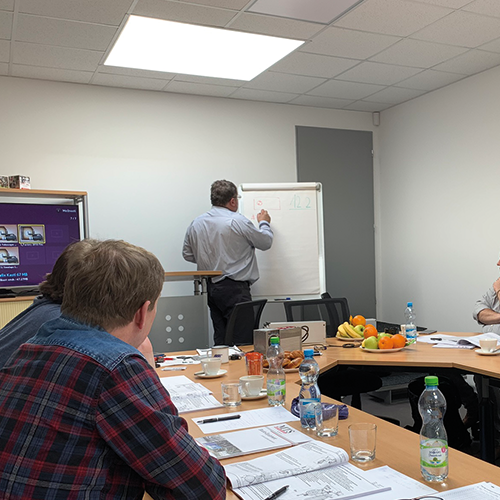 This time the topic of the seminar was: “Service training for the repair and maintenance of telescopes type TLM 70.120 according to DIN 56950-2 (formerly DIN 15560 part 46)”. 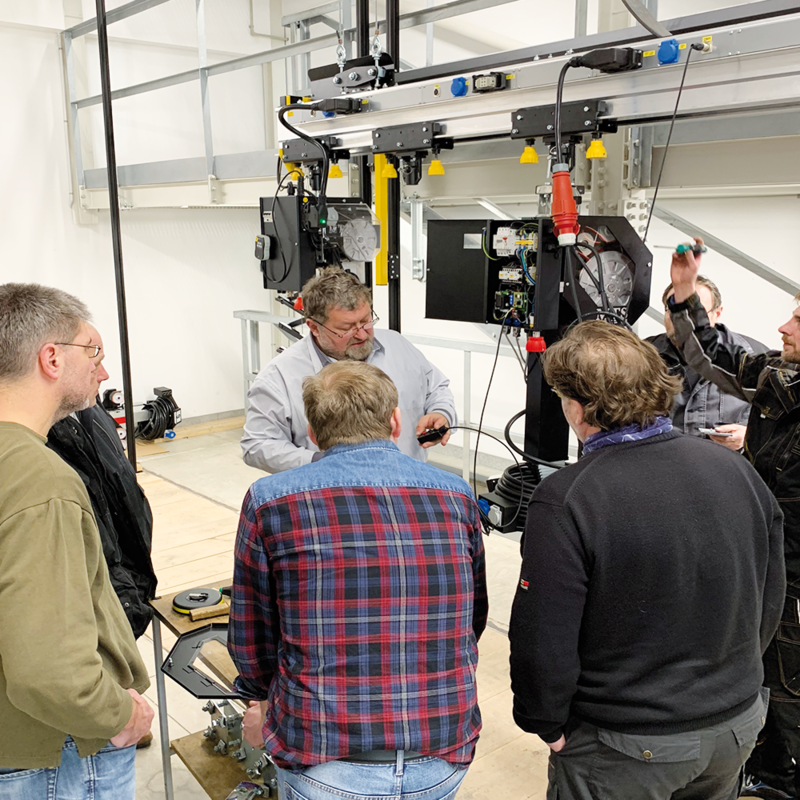 The participants were given a deep insight into how our lighting suspension equipment works and were trained for their future service and maintenance jobs on our telescopic handlers. 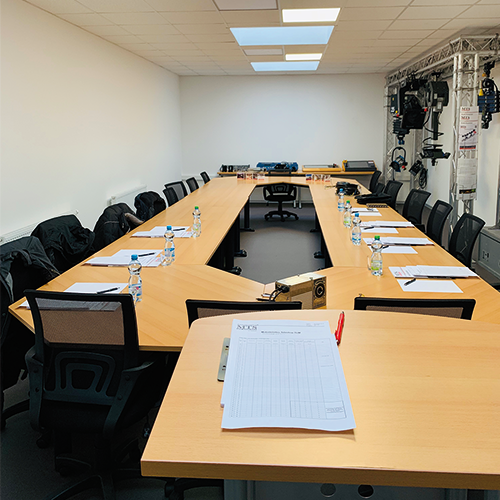 They are therefore regarded as specially trained specialist personnel or as competent persons for carrying out tests on mechanical equipment in accordance with DGUV Regulation 17 and DGUV Principles 315-390. 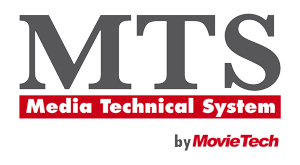 Many thanks to all participants – We are already looking forward to the next seminar!